Kelly Miller grew up shivering in Illinois but now enjoys the year-round sunshine in Tampa, FL. Her debut novel, "Dead Like Me," won second place in the best mystery category of the 2011 FWA Royal Palm Literary Awards competition. 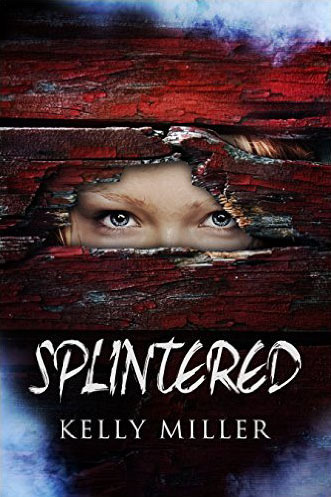 It was also named a semi-finalist in the mystery category of The Kindle Book Review’s 2013 Best Indie Books Awards competition. The Detective Kate Springer series continues with the second book, "Deadly Fantasies." 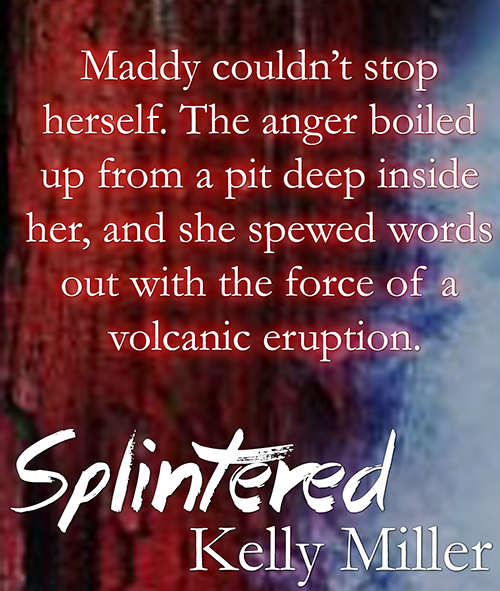 In Kelly’s newest book, "Splintered" which is a 2015 Kindle Scout winner, she introduces her readers to a whole new cast of characters. 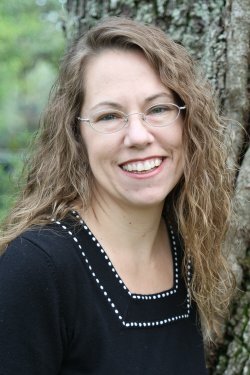 Visit www.kellymillerauthor.com to get a glimpse into the inner workings of her writing life.